Find out how wood chips and crop waste become pellets for your stove. 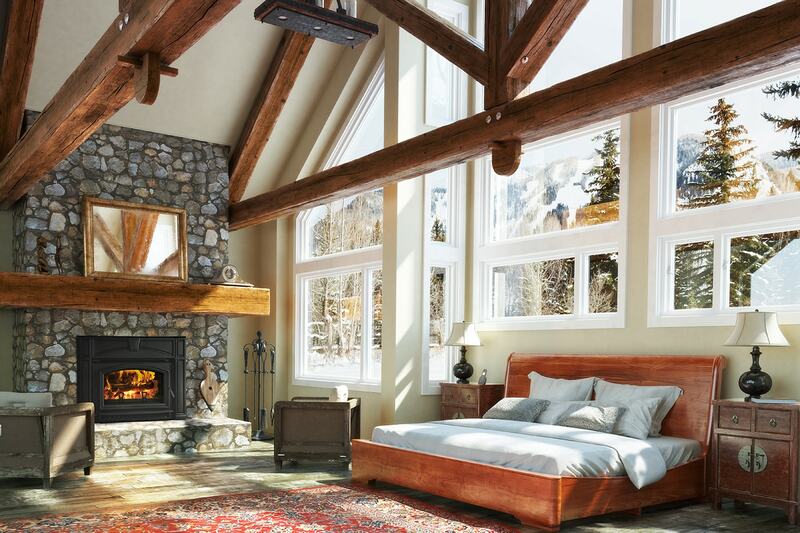 Pellet stoves are more popular than ever as many homeowners embrace green living. Rather than burning fossil fuels, pellet stoves burn renewable biomass pellet fuel, making use of organic materials that may otherwise enter a landfill. 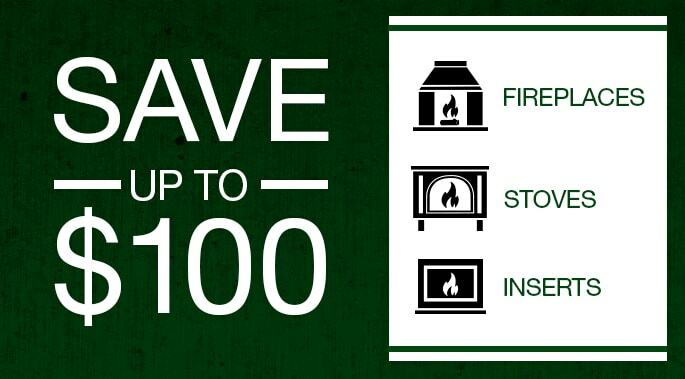 These factors make pellet stoves an eco-friendly choice for heating your home. If you’re wondering how pellets are made, allow us to shed a little light on the subject. Pellets are made from a variety of biomass, or organic materials, such as wood chips, bark, sawdust, brush and other byproducts of lumber milling and the manufacturing of wood products. Softwoods not suitable for construction materials, like poplar trees, may be grown specifically for pellets. It’s more common, however, for pellet manufacturers to take the waste wood or byproducts of other manufacturing processes to make pellets. Corn stalks, straw and other unusable agricultural materials can also be used to make pellets. Whatever the biomass material used, it is ground down by a hammer mill, and then pressed through molds into a uniform size, shape and density. The causes the temperature of the wood byproduct to increase, making it naturally gooey. As the pellets cool and the moisture content is reduced to 4 to 8 percent, they harden. The low moisture content allows for long-burning, consistent heat from your pellet stove with minimal particulate emissions. The pellets’ convenient form makes them easy to pour into your stove’s hopper for hours of green heat. Pellets for residential use are generally sold in 40 pound bags and are readily available for purchase from hearth dealers, most big box home improvement stores and some hardware stores. 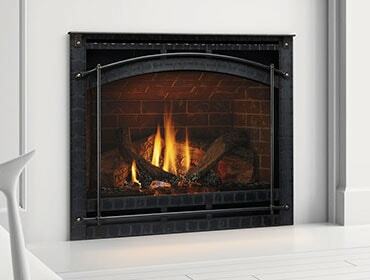 Do you feel better knowing you’re living a greener lifestyle by heating with a Quadra-Fire pellet stove? Want to learn the ins and outs of a pellet stove? Here are the Answers to All Your Questions.